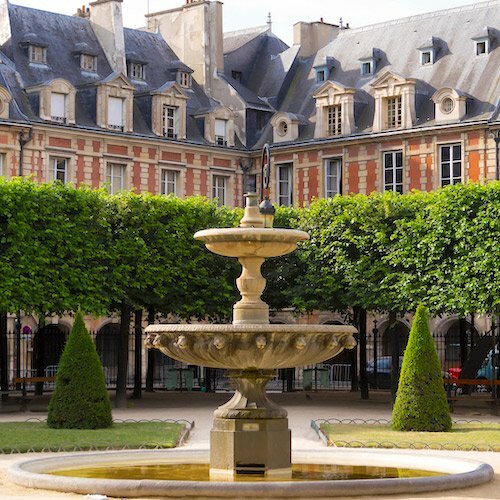 Paris Airport Transfers Part 1 was all about the private and semi-private choices in Paris airport transfers. Now, in Part 2 we look at cheap seats into the city — buses & trains. There are a couple of buses that take you to various places within Paris. One is operated by the Paris transportation authority, and the other is offered by Air France. Air France formerly operated this transfer bus service between central Paris and Charles de Gaulle Airport (CDG). It's now a part of Paris Aéoport services, and the offerings are even better. For instance, you can now by an e-ticket online, so you're all set even before you leave home. There's a luggage service at each of the six stops, so you're not worried about hauling your bags on and off the bus by yourself. 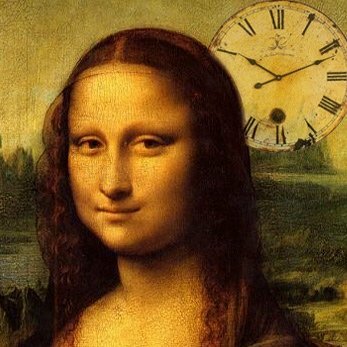 Buses run every 20 to 30 minutes and it takes about an hour from CDG into Paris. The coaches have comfortable seats and even WIFI service. Prices are reasonable at 12€ to 18€one way on the CDG to Paris route. Le Bus Direct runs nice, clean buses and they are a cheap and easy way to get to and from the airport. But remember that you then have to get to your hotel on your own, and this might mean hauling your luggage through the Metro. That's why we recommend a shuttle van service or a private car…. The Roissybus is a bus shuttle that runs between CDG and the Palais Garnier at Place de la Opera, where there is easy access to both the Metro (station Opera) and the RER Line A (station Auber). 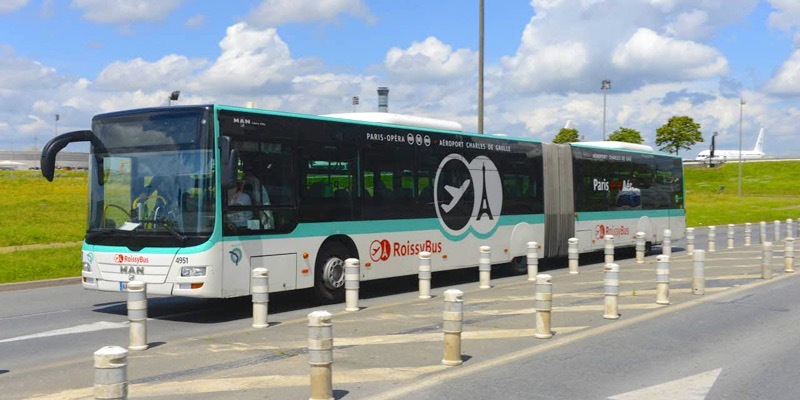 Roissybus is operated by RATP, the Paris region transportation authority. If you've ever been at Opera and tried to make your way through that dazed crowd of tourists pulling luggage and shouldering heavy backpacks… those are the guys who just got off the Roissybus. The cost is about 12€ one way. You can buy a ticket for the Roissybus from the vending machines at all Metro and RER stations. Just like with all Metro, bus and train tickets, remember to validate your ticket when you board the bus. The only way to avoid traffic when getting from CDG to Paris is to take a train. 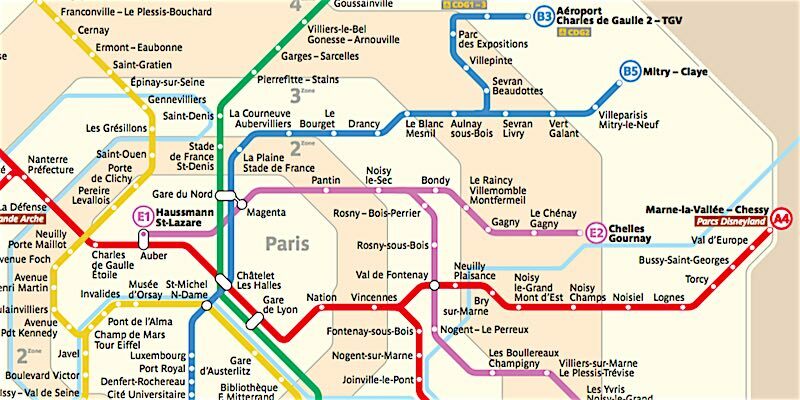 The Paris urban trains, the RER, run from the airport to central Paris. The cost is only about 11€ and it takes about 35 minutes. 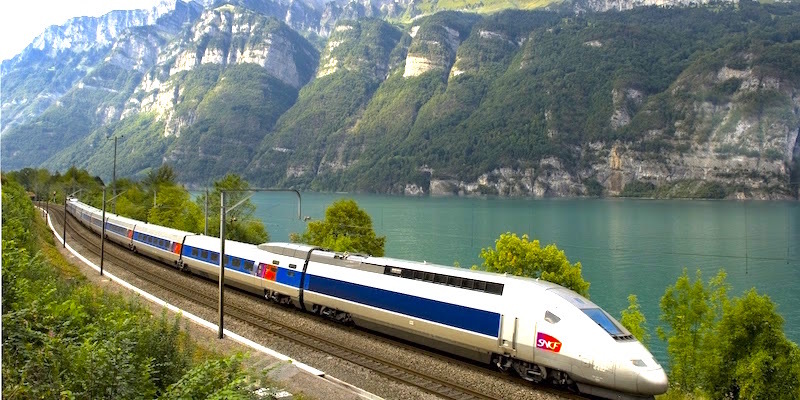 If you're going elsewhere in France, other than Paris, you can catch the TGV right at Charles de Gaulle Airport. 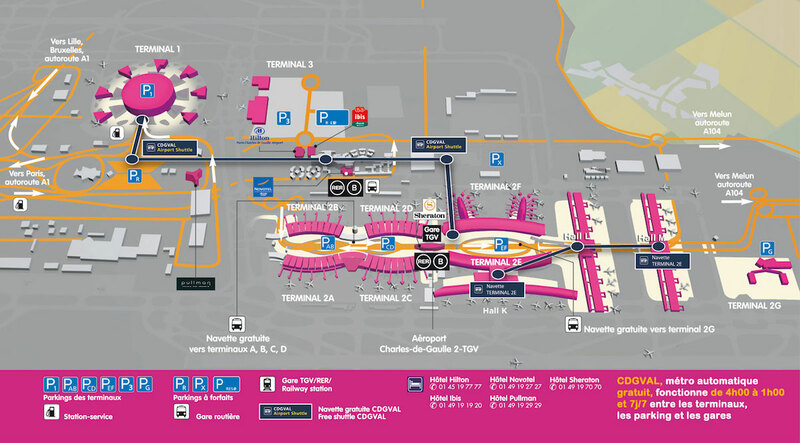 The station is located between terminals 2C and 2E. 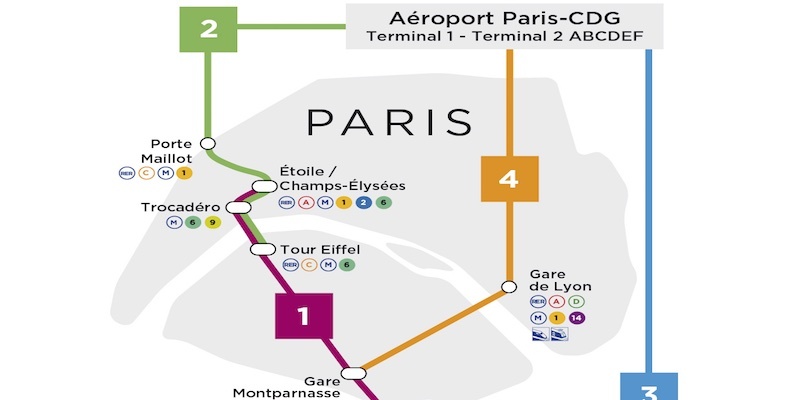 You can catch the official Aéroports de Paris N1 bus from your terminal for a free shuttle to the TGV station.